Frequently Asked Questions – FAQ1. 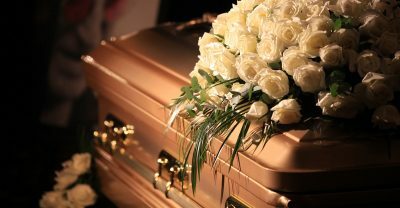 How do I place an obituary or funeral notice? A. Take the information suggested by our form, located under the ‘Helpful’ tab or at the bottom of the home page, to your funeral director. If you have no director, email or call us for instructions. 2. I posted a reflection, but it has not shown up yet. How come? A. All reflections must be administratively approved. This allows us to control content that may not be acceptable. If your reflection contains no objectionable language, it will be posted. 3. How do I cause an obituary to be changed? A. 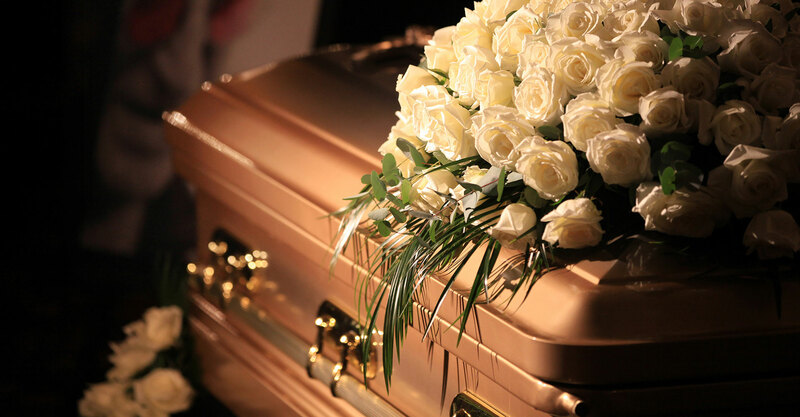 Take your requested changes to your funeral director. If you have no director, send the suggested changes to us by e-mail and we will place the corrections for you. Your full name, address, phone number and relationship to the deceased must be spelled out so we can verify your legitimacy. 4. Why is (are) the picture(s) I posted with my reflection so big? A. All pictures must be sent JPEG, JPG, GIF, or PNG and be about 1150px Wide in size. When sent properly, they will appear a normal size. Obits Online can edit them to fit properly. 5. Can I add pictures to an obituary? A. Yes, up to 10 pictures including the featured picture. Send the pictures to your funeral director. If you do not have a director, e-mail the pictures to us. Your full name, address, phone number and relationship to the deceased must be spelled out so we can verify your legitimacy. 6. How long do obituaries and reflections stay on this site. A. In perpetuity unless removed by an authorized person. 7. Do obituaries have to be published in a newspaper? A. NO. there are no legal requirements that obituaries be placed in newspapers. In fact, there is no legal requirement that a person even have an obituary produced. The custom of telling a deceased’s life story developed long before there were medias other than newspapers and books. Since newspapers were the easiest and quickest way to celebrate a person’s life, obituaries were placed there. Now there is the internet and radio to help disseminate the information. 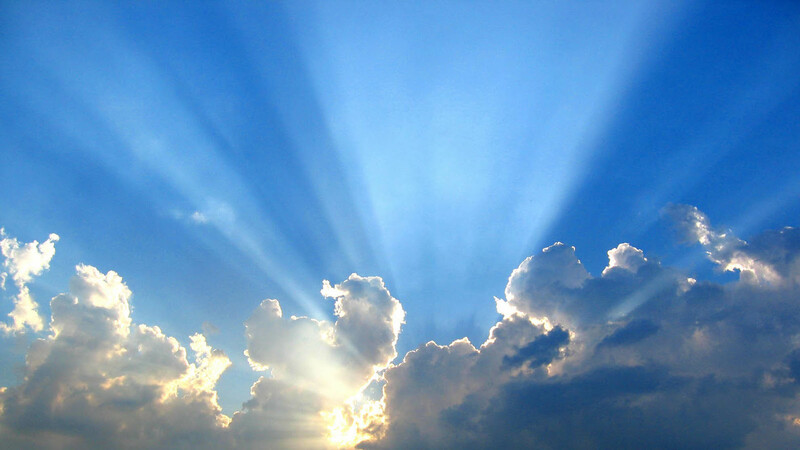 Because newspapers have lost significant circulation, the recommended way to present information about an upcoming funeral is to place a funeral notice in a local paper, and place the funeral notice and full obituary on the Funeral Home’s web site and on obitsonline.net. In addition the funeral notice should be announced on radio. By using all three media sources, it becomes more likely that friends and acquaintances will receive actual notice of the upcoming funeral. 8. Do You Sell Our Information to anyone? A. No! We will Never sell your your information or use it for any purpose other than providing funeral information to our website visitors. We may occasionally add to this FAQ. a. All content of that post is subject to approval by the administrators of this site. b. Administrators may edit, modify, or completely delete a portion or all of said post if post violates the bounds of good taste. c. As a guide for posting, no illicit nor inappropriate words or images may be posted on the site. Nothing highly critical of a deceased will be posted. Nothing extremely negative about the deceased will be posted. However, these restrictions do not exclude accurate and intelligent discourse concerning the deceased’s activities prior to his/her demise. 3. Any reflection may be removed at the request of the person or other entity making the post at any time after posting. 4. After a reflection is made public by the act of approval of administrators of this site, any relative or friend of the deceased may request that the reflection be deleted, if cogent reasons for deletion are presented. Deletion will be in the sole discretion of administrators of this site. 5. Posting anything on this site constitutes an agreement not to establish a competing web site or in any other way cause damage to this sites reputation or viability. All contents on this site are within the copyrights reserved by this site. This site may pursue any and all appropriate remedies for the violation of said rights, including, but not limited to, injunctive relief. 6. It is anticipated that there may be changes to these terms and conditions from time to time. It is incumbent upon the posting person or entity to review these terms each time a post is made. Thank you for reading the FAQ and Terms and for checking out our site. Please do not hesitate to spread the word. Contact your local funeral director and, if you have any specific questions not answered here please email to: jimcole@obitsonline.net.